British Virgin Islands, 2 May, 2018 – Following yesterday’s decision by the UK’s House of Commons to force the Overseas Territories to adopt public registers of beneficial ownership of companies, the Premier of the British Virgin Islands responded swiftly to reassure the financial sector and those who use its services around the world. The Sanctions and Anti-Money Laundering Bill now requires the UK’s Secretary of State to prepare a draft Order in Council by 31 December 2020 in the event the Overseas Territories, including the BVI, have not adopted public registers. 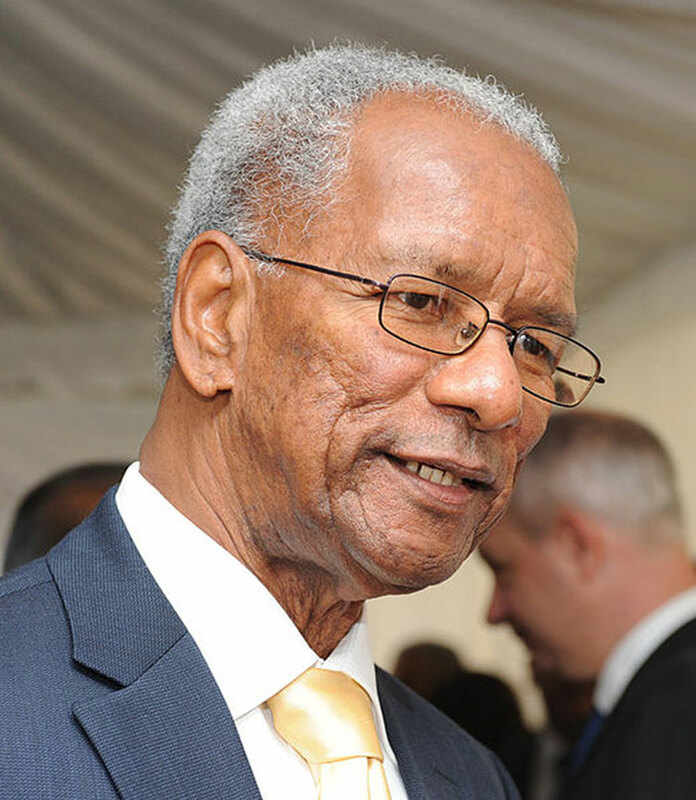 The Premier Dr D Orlando Smith OBE stated: “As a constitutional democracy, the BVI believes in the rule of the law. According to the rule of law and our constitution, the fundamental rights of privacy of all citizens and corporate entities will be protected and upheld”. BVI Finance welcomes this statement. The Territory has been at the forefront of global transparency initiatives by creating an innovative digital platform, the Beneficial Ownership Secure Search System. The information accessed through the system is verified for accuracy by regulated corporate service providers and available to the British authorities within as little as an hour of a valid request being made.